Watch for these posts in coming weeks! I remember the bad old days of not having a clue how to bookmark all the great stuff I found on the internet. All those nuggets of writerly wisdom, the fabulous shoes, brilliant book reviews, perfect recipes–all lost because I didn’t have a reliable system for curating the information. 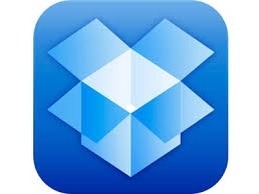 DropBox is a cloud storage provider and a file sharing service. What does that mean? In simple terms, you don’t have to carry a USB around. If you can access the internet, you can access your folders and files in the Cloud. With DropBox, you don’t have to email a document to someone, you just send a link to the file. They can open the file by clicking on the link. 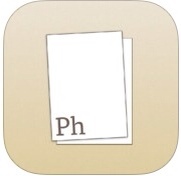 Shared folders are particularly useful for critique groups. A group of registered users can access the folder to share work. DropBox is a convenient way of backing things up too. Some of your apps will offer the option of backing up and syncing to DropBox. 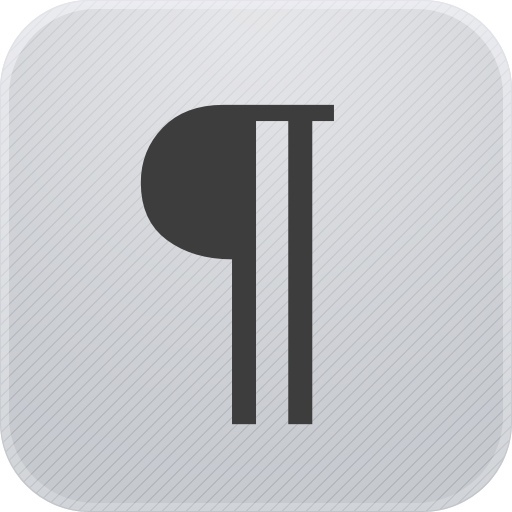 PlainText is a no-frills app that is just for banging out prose. I like to do my blog drafts in PlainText, which automatically links to my DropBox account. This means I don’t lose my work and I can easily open it on my laptop and finish it off. It has some simple organisation–files and folders. Okay–maybe this one doesn’t count as a “basic” app, but I really like it for a first step of editing. Like PlainText, it provides a simple writing space with minimal distractions. A cool feature is its arrangement capacity–I can reorder single sentences or whole paragraphs. Phraseology comes into its own in its editing capabilities. This app analyses my writing and spits out a little report. It can identify, for example, too many adverbs. Or it can assess the readability of my writing, giving it a score that relates to reading levels (Flesch Kincaid Grade Level) and more! This is a great feature for writers of children’s books. The app developer, Agile Tortoise, has a suite of products that look like they’d work together nicely for journalists and hard-core freelancers. Within each project, I can add notes, pages, to-dos, questions, and more. It’s great for outlining and planning. Read this for more reasons why it is a favourite. 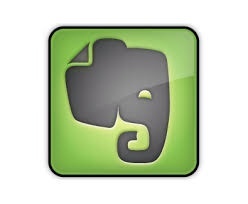 Can you recommend any must-have basic apps for writers? Leave a comment. I’d love to know your thoughts! There’s an iPad app called “Fig”, which I find fantastic as a tool to fuel imagination and creativity. Sounds interesting–I’ll check it out. Thanks!